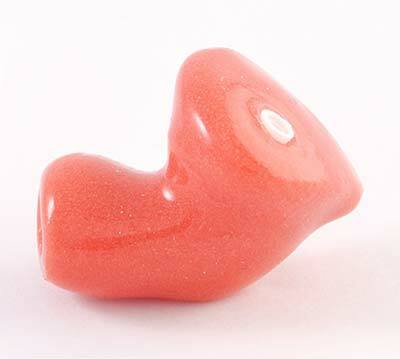 Noise-BanTM Soft is made from medical grade silicone. Being non-obstructive to wear, with the added benefit of softer silicone material, makes comfortable to wear, especially under tight fitting helmets. Noise-BanTM Soft forms part of our Hearing Conservation Management Programme, allowing us to manage and control the effectiveness of the product, in each user’s ear. Light-weight, comfortable, easy to clean and a proper fit. Designed for maximum comfort – ideal for wearing under head protection gear. Individual impression is taken of each user’s ear. 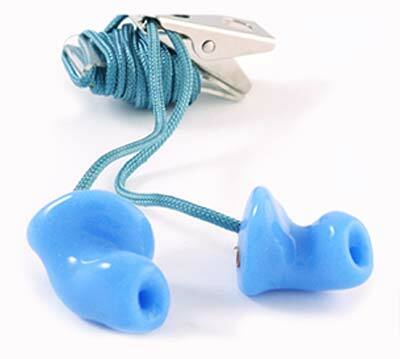 Custom-made earpieces are more comfortable than conventional products and receives greater user acceptability. Hearing screening tests or a leak tight test is done to ensure effective protection against noise. Ensures adequate protection and allows for communication in noise. Different filters are available for different noise environments. No sense of isolation and the user’s directional hearing is not affected. Locally and internationally tested an approved. Manufactured in accordance with ISO 9001:2015. 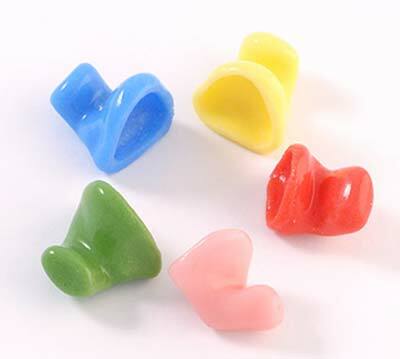 More cost effective than disposable hearing protection plugs. Fits more comfortable and allows for communication without having to remove the earpiece. Effective protection against noise ensures that the user doesn’t become tired or distracted by noise. Minimum down-time as impressions, fitments, annual monitoring and any other services are done on-site, saving you time and money. 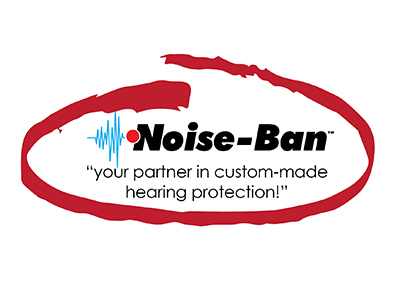 Each user is trained in the use and maintenance of the Noise-Ban Elite as well as the importance of protecting their hearing and the subsequent consequences of noise-induced hearing loss. History file is compiled of each user and stored in a database to manage the effectiveness of the product and the program over time. Records allow us to give feedback to management regarding the program and processes. Custom-made specifically to fit your ear. Comfortable, light-weight and easy to clean. Can fit under head protection gear. Depending on the environment, various filters for different noise-environments are available. You will receive individualized training on how to use and maintain your Noise-Ban Soft. You will also receive training on noise-induced hearing loss and how to protect your hearing effectively. Please notify your supervisor, immediately, if you experience any problems with your Noise-Ban Elite and for annual monitoring.